State and Federal officials were in Huntington Thursday afternoon to announce a series of grants aimed at helping create employment in the southern part of the state. 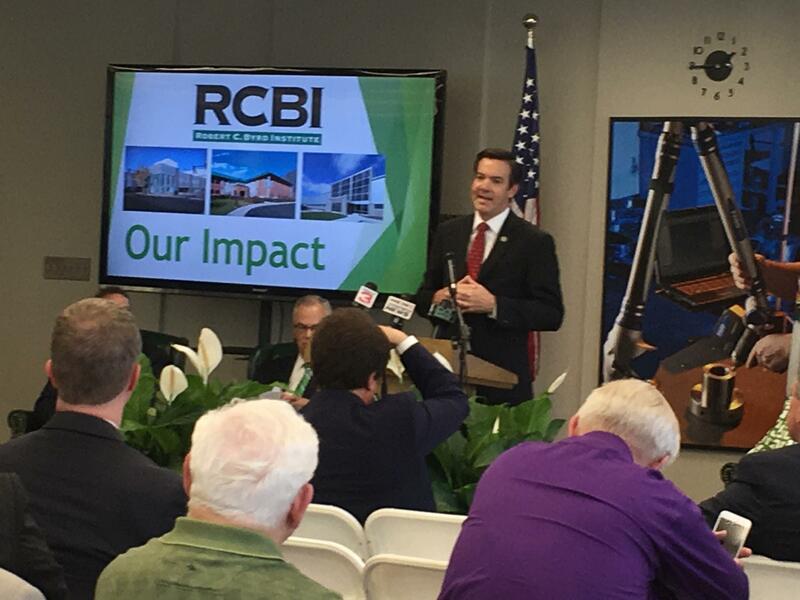 United States Representative Evan Jenkins speaks at the awarded of job grants at the Robert C. Byrd Institute. Three grants in excess of $6 million will target manufacturing, agriculture and healthcare in the southern part of the state. The grants were awarded at the Robert C. Byrd Institute in Huntington. The Appalachian Hatchery project will boost workforce training opportunities through RCBI. The Sprouting Farms program will help facilitate an agricultural industry in nine counties in southern West Virginia. And the third program to receive money was the Sustainable Employment for Community Health Workers program. The initiative started by Marshall University’s Joan C. Edwards School of Medicine will create 26 permanent community health worker jobs in coal-impacted communities. United States Representative Evan Jenkins said this is a step in the right direction. United States Senator Joe Manchin echoed Jenkins sentiments. The grants were awarded by the Appalachian Regional Commission, the U.S. Economic Development Administration, the Benedum Foundation and the One Foundation. Colleges and technical schools in southern West Virginia are teaming up to encourage entrepreneurs. Concord University, Marshall University, the Robert C. Byrd Institute for Advanced Flexible Manufacturing (RCBI), the Natural Capital Investment Fund and TechConnect West Virginia are collaborating to encourage tourism and advanced manufacturing across southern West Virginia. How tough is it to start your own business in WV? The West Virginia Small Business Development Center showed a crowd of entrepreneurs and business owners how technology can help tackle small business needs. In the third of five planned workshops throughout the state, the West Virginia Small Business Development Center walked entrepreneurs through the process of beginning their own business. This workshop focused on the necessity of technology to make it in today’s market. Justin Gaull is the Technology Commercialization manager for the Center. 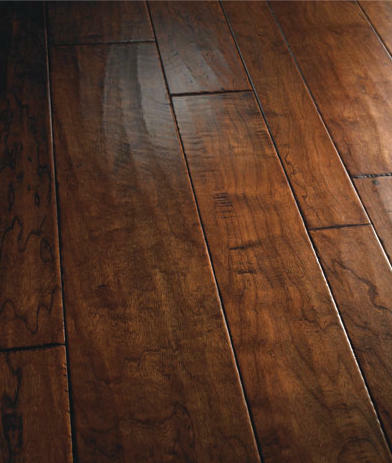 Mohawk Industries Inc. says it is closing a wood flooring manufacturing plant in southern West Virginia, idling 111 workers. The plant at the Buck Harless Wood Products Industrial Park in Holden will close by May 7 and its operations will be moved to a recently upgraded facility in Melbourne, Arkansas. A much anticipated alternative for addiction recovery is now a reality in southern West Virginia. 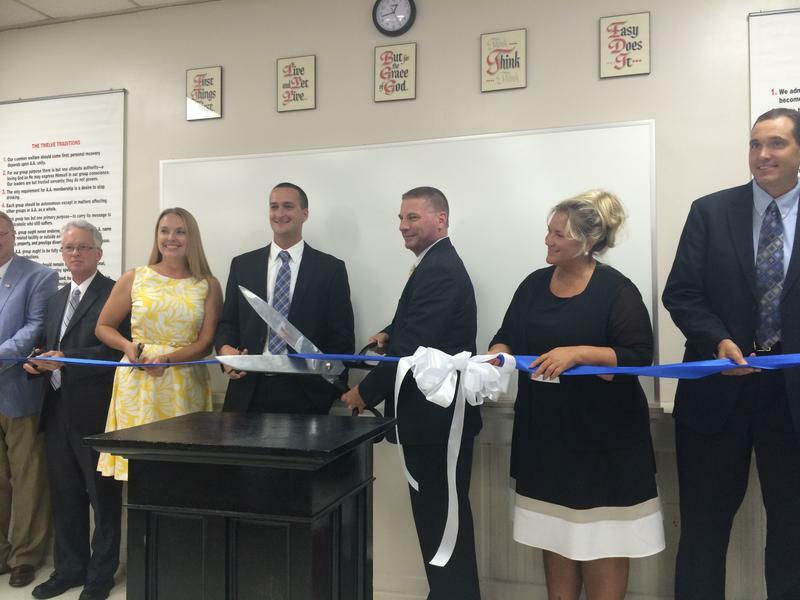 The Four Seasons Recovery Center in Mercer County is part of the West Virginia Justice Reinvestment Act. Listen to hear a glimpse of the 12 step program when program leaders introduce themselves and more. 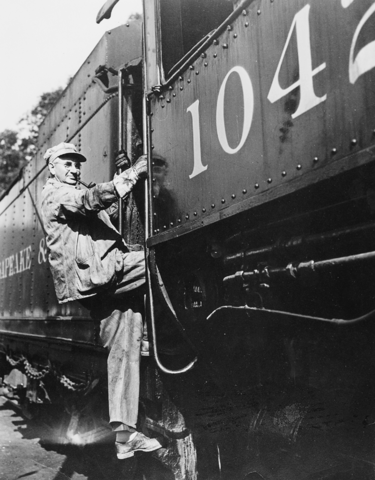 On November 23, 1869, the Chesapeake and Ohio Railroad Company transferred ownership of its struggling rail line to Collis Huntington and others. It was a major turning point in a venture that would transform southern West Virginia into a coal-producing giant.